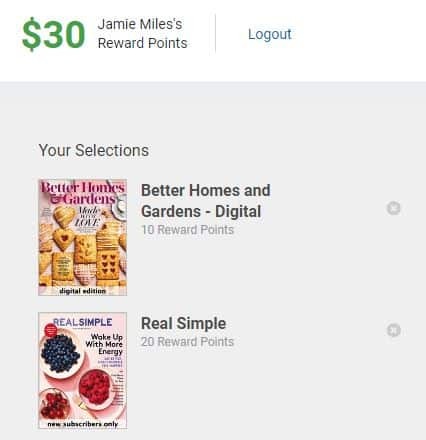 Get Real Simple AND Better Homes & Gardens Magazine at NO COST! This is such a fun one!! 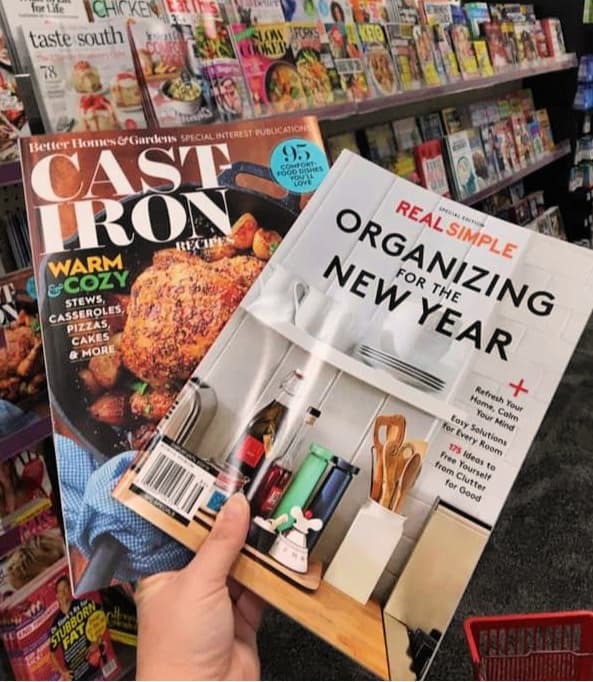 I love both of these magazines and I get so many cute ideas looking through them – so getting a subscription to both of them for NO COST is super fun! You'll receive your magazines in 6-8 weeks! This offer won't last, so grab it while you can!